I've always been fascinated with how the mind works. Being an introvert, my mind was always really loud and chaotic and I hated all the lies it was telling me. Yes! Our minds are liars. 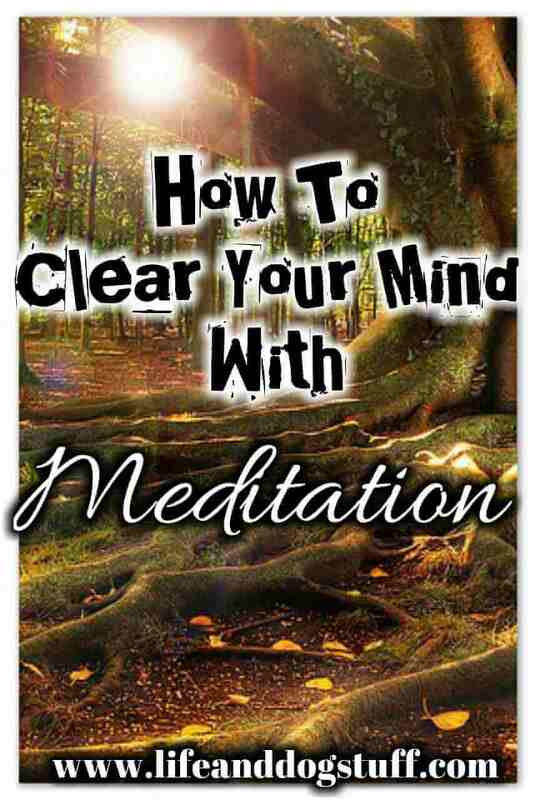 If you want to know how to clear your mind with meditation then read on. So much can be accomplished without the clutter. I had to learn how to sort through the garbage and lies in my head. The worst part of an untrained mind is that we actually believe the lies. "I'm a failure," you tell yourself or "I'm not good enough" and the worst lie of all, "I'm all alone". Is that really true? Your mind will show you how you failed, how you're not enough and how alone you are. Uhm, No! All lies! We go through this life learning and growing every day. If you didn't succeed at something, it just means you need more practice and the fact that you tried means you know a little more than you knew yesterday. It could even mean you need to try different things until you find what fits you best. Through your life, you're constantly going to change and evolve. Even your failures, especially your failures are just stepping stones to the next version of you. Show your mind you are not a failure. Think of all your successes, no matter how big or small they are. I believed the "I'm a failure" lie, even though I achieved so much in my life. I also believed the "I'm alone" lie, even though I had so many people in my life that loved me and would do anything for me. Luckily my best friend pointed it out because I was too blind to see it. This lie is common for those who aren't married with kids. Guess my mind wanted me to know it's time to settle down. It just did it in a way that was really cruel and it blinded me to all the other people I have in my life. Remember to always question those negative thoughts. Find proof in your life that they aren't real. If you think of the mind, it is similar to a filing cabinet. A really, really big one. It stores information through sounds, visual images, emotions or smells etc. It then links information together that might seem related or relevant. So if you are in a situation, it will search the file cabinet and bring up whatever emotions, visual images etc relating to that situation. That's all fine, right? It's how we remember things. But what if you're in a situation where you suddenly feel anxious and scared for no reason? Then it becomes a problem. Yes, the mind protects us from danger, but left uncontrolled it can be disastrous. The mind is like a small child. It needs guidance. A few years ago I would have said there's no way I can control my thoughts, but it is possible. Know that you can never stop thoughts, they are just a natural way of being. But you can become aware of what's real and what's not. It all begins by believing the fact that not all thoughts are real, then you're already halfway there. There's a lot of things I've tried to clear my mind from unwanted thoughts. 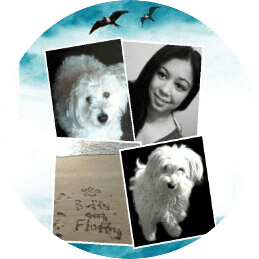 I was tired of all the clutter and the negative thought patterns I found myself stuck in. In future posts, I will write about all the other methods I've tried. In this post, I'll just cover meditation. Meditation is an awesome way to silence a chaotic mind. Mindfulness is just becoming aware of the present moment. What is meditation and how to do it? Meditation is the practice of turning your attention away from distracting thoughts and focusing on the present moment. You need to find a quiet place where no one can disturb you. You can sit or lie down with your eyes closed and breath in and out while focusing on your breath. The focusing on your breathing part will help your mind not wander off. If it does wander, and yes it definitely will, just come back to the present moment and keep focusing on your breath. 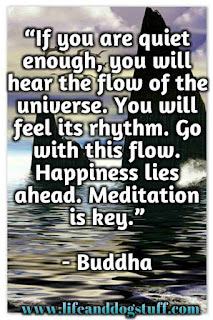 That's the basics of learning how to meditate. There are lots of different meditation techniques and I'll share a few of my favorites later. Be aware when you first start meditating, it will be extremely difficult. Don't give up and say, "No, this is not for me". Our minds are not used to being quiet so it's going to find a way to distract you from clearing it. Yes! It's sneaky. 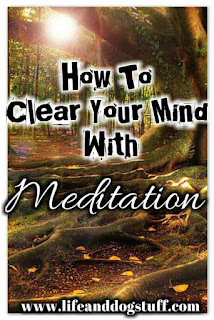 The meditation exercises I like doing are all sort of interactive and a good way to clear the mind during meditation. Because thoughts can't be stopped, it's best to learn how to observe them and understanding why they are there. Stepping back and not interacting with thoughts will help stop the ones you don't want to think about. The minute you interact, it causes something I can only describe as a story loop and you can get stuck in there. With enough practice, meditation will help break the negative story loops and help you focus on more positive thoughts. 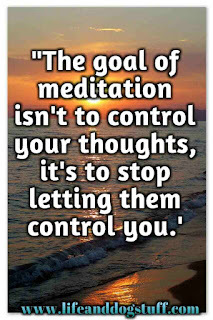 Your job is not to stop thoughts while meditating. That will be frustrating. You just need to learn to detach from them. Anyway, let's look at three meditation exercises I use that is easy for beginners and really fun. Yes, meditation can be fun! Yawn! I'm just making up my own names for them. I have no idea what their actual names are. Remember you start with the breathing exercises as I explained earlier and add-on. Imagine a room filled with a lot of things. Then remove the things one by one until the room is empty. While constantly focusing on your breathing, just sit in the empty room. 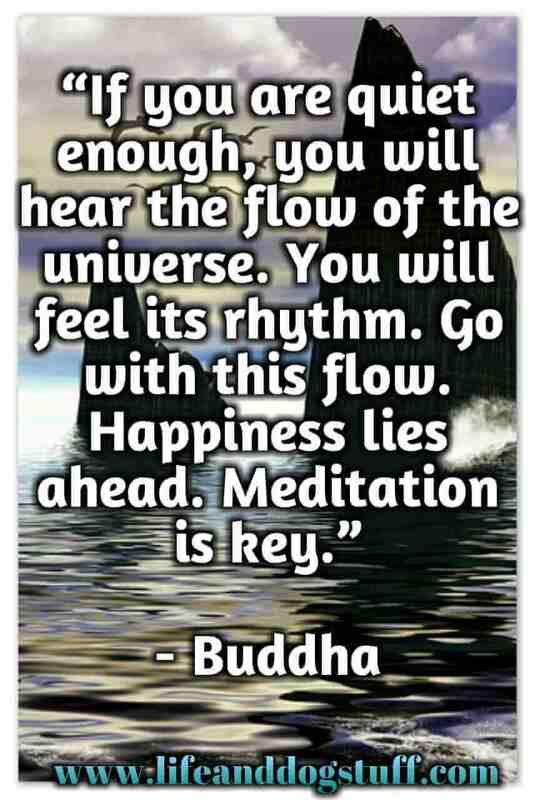 This is a good meditation for focus and clarity. You can even fill the room with your anger and stress causing issues or anything that's currently causing you pain and remove them. Another thing you can try is making a fire in the middle of the room and burn everything. Anything is possible in your imagination. Be as creative as you want to be. Here's another cool meditation that I love and it kind of freaked me out when I first tried it. Basically, you have to imagine that everything around you is made out of positive energy. You know, feel-good happy healing energy. When I say everything, I mean every single thing around you. The ground, desk, chair, a nearby plant, everything. You can do this one outside also if you want. You have to do this exercise in a sitting position. Close your eyes and do the normal breathing, but this time when you breathe in, you imagine breathing in all the positive energy around you. When you breathe out you imagine releasing all the negative energy inside you. You will normally feel your negative energy in your throat, chest or stomach. Wherever you have a bad feeling in your body. As you continue with this meditation you will notice something strange happening. Your body will start moving! I can only describe it as a swaying motion. Yep! Freaky! No, you're not being possessed. Don't fight against it. Just let it be. Do this for 10 minutes if you're starting out. You can increase the time when you feel you're ready. This meditation can be done with soothing music as well. Without music, your body is still going to move on its own. It's fun! Try it! The last meditation exercise I always do when I notice that my mind is getting too loud. This is how it works. I do this one lying down then I imagine my current thoughts are a river of bubbles. I then pop the bubbles or let them flow by. Do not engage with the bubbles. Remember how your mind goes searching in the filing cabinet? If you engage with the thoughts, your mind will find more relating thoughts plus it will make up future scenarios that might possibly play out. This is a good meditation for peace of mind and concentration. You can do this exercise until you feel your mind is quieter. As long as you don't give your thoughts momentum, and just observe, then you won't go down the stream with them. If you do find yourself interacting with a thought bubble, and believe me you will, just focus on your breathing and try your best to get back to the present moment. That's it! For beginners of any sort of meditation, it's best to start out with 10 minutes and just increase the time as you become more comfortable. 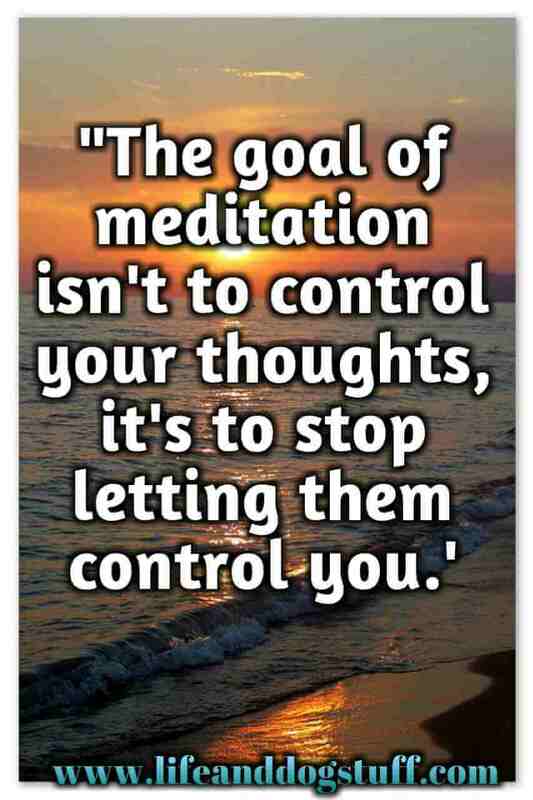 Meditation is one of the best ways to get rid of negative thoughts. I talk about another method in my how to change negative beliefs post. It goes a little deeper into the subconscious mind by questioning thoughts. Make sure you check it out. The past is gone. The future does not exist. The only thing that is real is the present moment. We can not change the past, we can only learn from it and make better choices and be stronger because it happened. The future is not here yet. There are so many possible outcomes the future has, so do not believe the outcomes your mind shows you. Our minds are there to protect us from possible danger. It will show you what can possibly happen. But these possibilities are determined by things that happened in your past, things you've seen, heard or read somewhere. It just takes in all that information and makes up some story that seems real. This moment is the only thing that is real. Do you normally see yourself in your thoughts? Well, that alone should tell you that your mind is constructing a so-called reality. It fooled us all. The mind is brilliant and beautiful. There is so much untapped potential there. Getting rid of the chaos, being mindful and always questioning your negative thoughts will take you one step closer to a happier and more peaceful life. Related affiliate links - scroll right. Beautiful post Lorenza. For months I tried on internet as how to meditate. 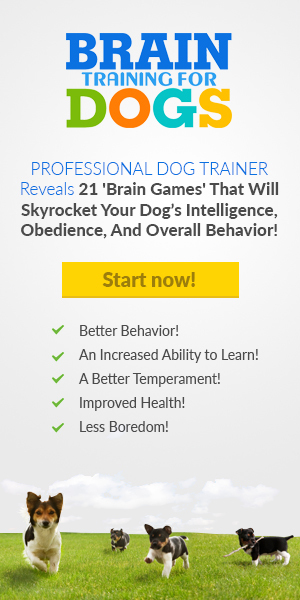 I mean how to concentrate, but all I found was different themes and apps of meditation. You have made some valuable suggestion. I Am eager to try them out. Thank you. Thank you Saroja. I'm glad my suggestions are helpful. Good morning Lorenza! What a wonderful post. I was just thinking about meditating and wanting to learn more about it and along came your post. What great timing! Thank you so much. Thanks Joana. Hope you try out some of my meditation exercises.